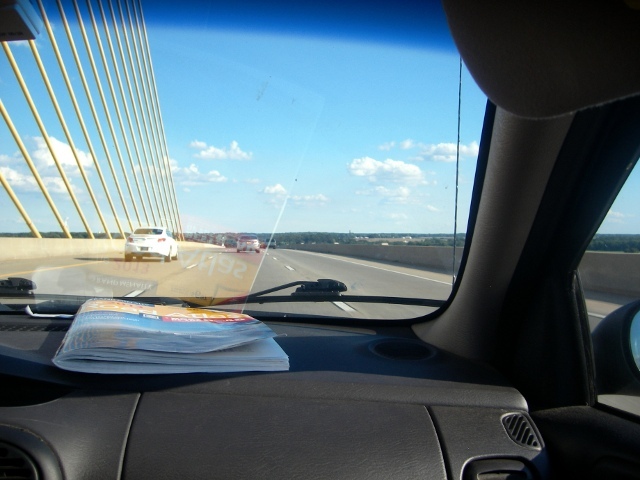 After Philadelphia, Pennsylvania, we headed to Delaware, the neighbouring state. Delaware is the second smallest state in America next to Rhode Island. According to the population, it is 45th which is 6th backward, but by the density, it is 6th. It has nickname of first state because it approved the US constitution first among the original 13 states. 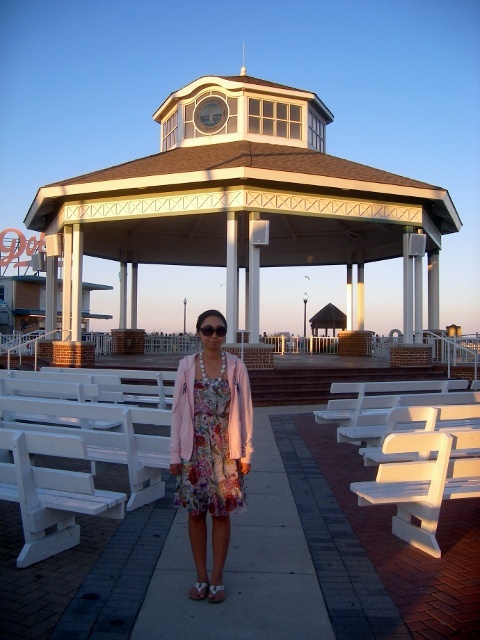 In the state of Delaware, we went to Rehoboth Beach. 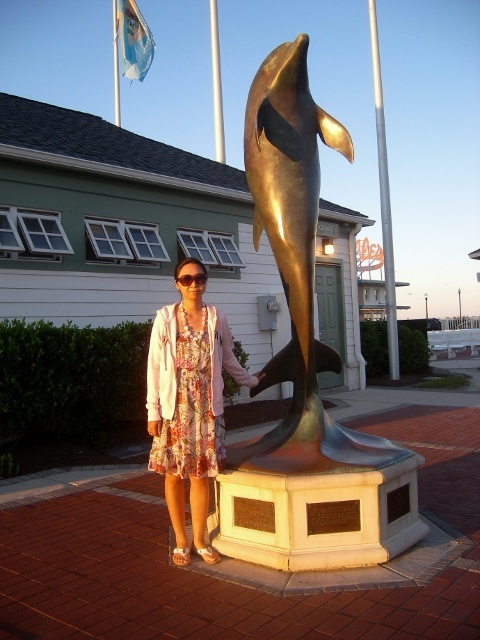 If you go to Rehoboth Beach from New Jersey, you don’t have to drive all the way – there is shortcut ferry from Cape May, New Jersey to Lewis, Delaware which is the harbour next to the beach. Rehoboth Beach is not the huge one but it is small and lovely. You can see the beautiful Atlantic ocean. And the beach walk along the shore is very nicely made with wood panels. Everything is so pretty and lovely. On the beach side, there is a small size amusement park and the price was amazingly cheap! 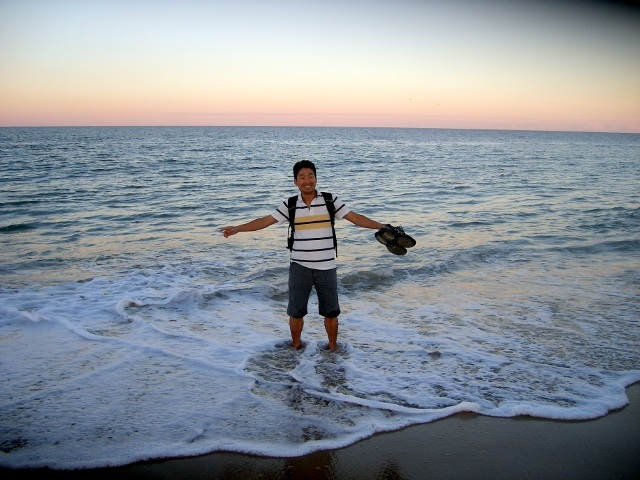 Rehoboth Beach is very nice place just to relax, and it is about 40 minutes driving from Ocean City, Maryland. After that, we did not spend the night there, we went our way to Connecticut. We stopped at a Safeway for gas and also we bought some really cheap ready foods there. When I was in Winnipeg, Canada, I always saw Safeways everywhere. But after I moved into Illinois, USA, I see lots of Dominick’s whose store interior or uniform are exactly the same, and even they sell Safeway brand products. When I was fuelling, even my Dominick’s membership card worked at Safeway’s gas bar! We slept at a Rest Area on the highway, and the next morning we went to Connecticut. 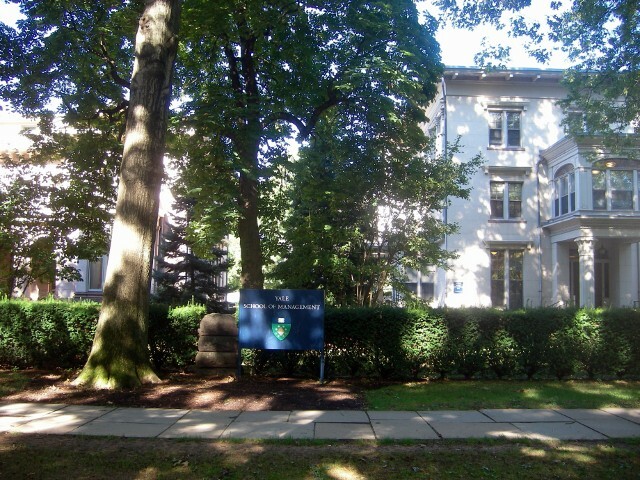 There, we saw the Yale University, one of the most famous Ivy League school, and also we saw some of the city. There were lots of smart looking young students, and I thought one of them (or more) is the future president of America. And I also had the same thought when I went to Harvard University seeing some of lazy and drunken student – he may be the future president of America. (If you can understand my joke).